Lawmakers around the world are not letting the loot box issue drop, much to the chagrin of big publishers. 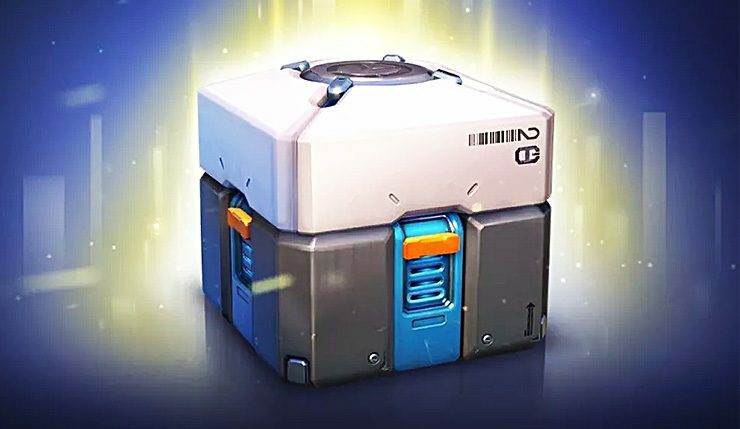 Randomized loot delivery systems have already been outlawed in Belgium and the Netherlands, and now gambling regulators from 15 European nations (and one U.S. state) have teamed up to “voice concerns” about loot boxes and other forms of gambling related to video games. The statement goes on to encourage publishers to get in touch with authorities to “develop possible solutions” to gambling and loot box concerns. As much as publishers would love this all to just go away, it doesn’t seem like that’s happening. Some publishers like EA continuing to push loot boxes in defiance of new laws will probably only make regulators more determined. In related news, a new Australian study has found a link between loot box spending and “problem gambling,” so yeah, this fight may not go publishers’ way. What do you think? Could the loot box’s days be numbered? Or will the almighty dollar win out in the end?